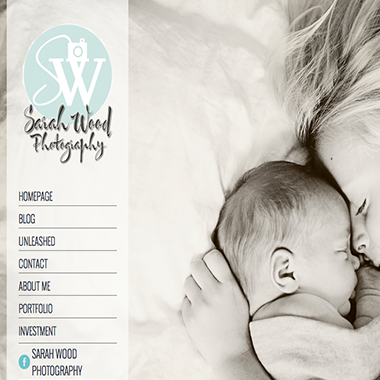 Why we love her: Sarah is such an incredible photographer – her work moves us and always brings a smile to our face (her Facebook page is one of my favorites). She is a master of capturing families and what’s more is she captures the four legged members of the family unlike anyone we’ve ever seen. Why we love Sojourner House at PathStone: Upon returning to Rochester, NY Cass was looking for an organization that she could contribute to and Sojourner House was the perfect fit. Here’s the mission: Sojourner House at PathStone serves homeless women and children by providing housing, self-sufficiency skills, and education programs, including afterschool tutoring and performing arts classes for kids. 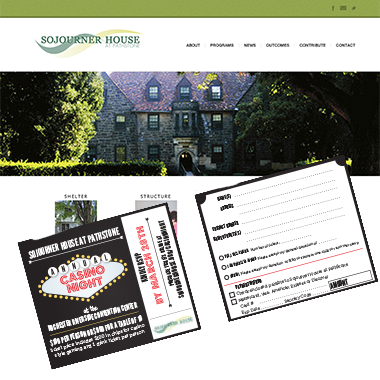 We support Sojourner House with marketing services, financial backing and Cass serves as Vice President of their Board. If you’re seeking an opportunity to support an organization with great impact in our community we urge you to consider Sojourner House.